You’ve probably heard of SITE123 by now, as it is one of the top website builders on the market, but in case you haven’t, here’s what you should know. SITE123 is unlike other drag and drop website builders on the market. 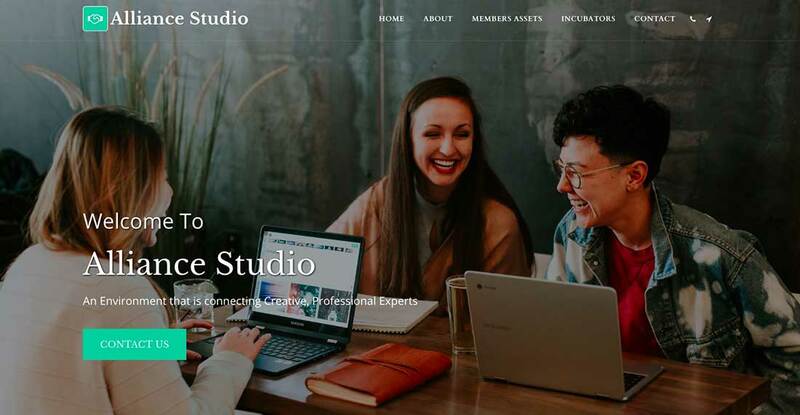 It offers an even simpler solution, an editing sidebar with all the customization options needed to transform the pre-made website templates into personalized websites for your business. This new system is what makes it so efficient, letting you build and launch your website in minutes! 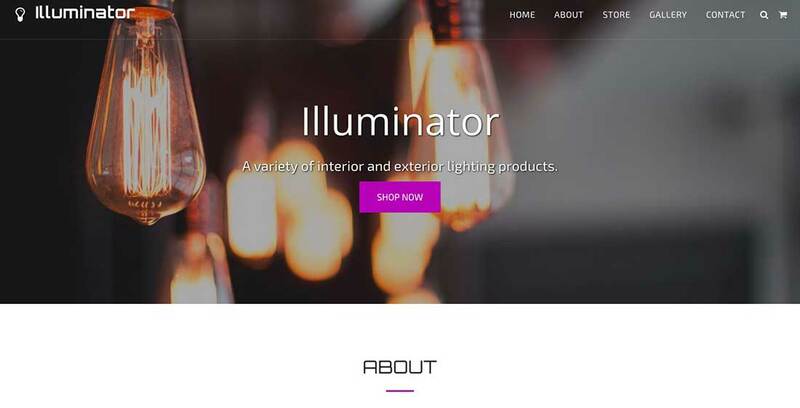 We decided to review its e-commerce features here, and today we browsed through its free website templates gallery to find some of the best website templates for building fully-functional, eye-catching websites. So here they are! Let us know what you think about these templates and if you need to launch your website soon with minimum costs, pick one of these and get started! 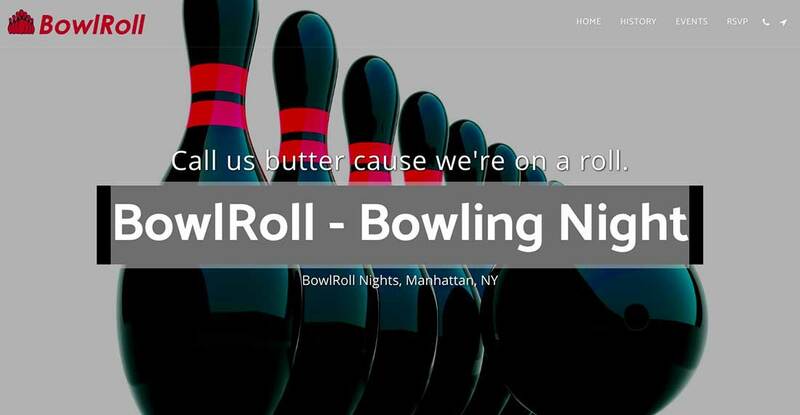 All Site123’s templates are responsive and BowlRoll is no different. 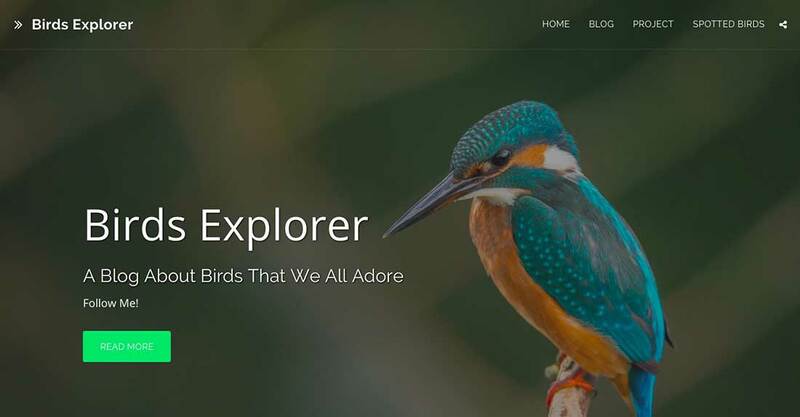 It is a great website template, niche-specific, that will automatically adjust to whatever screen your visitors are using, be it smart TV or smartphone. 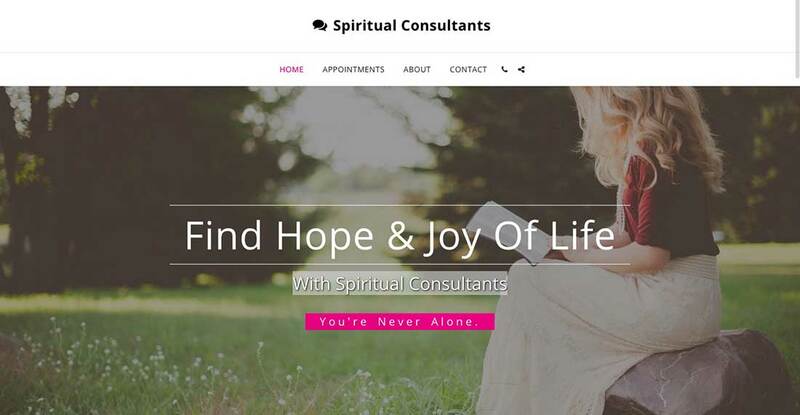 Spiritual Consultants is another great website template that fits perfectly on any device. Your site will look good and work great on smartphones, so you won’t miss any potential customers for your coaching/consultancy business. 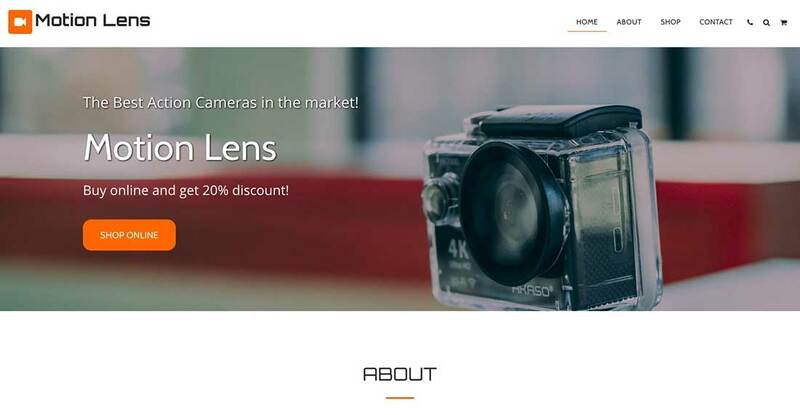 This is a simple and clean website template with a fullscreen image on the homepage. 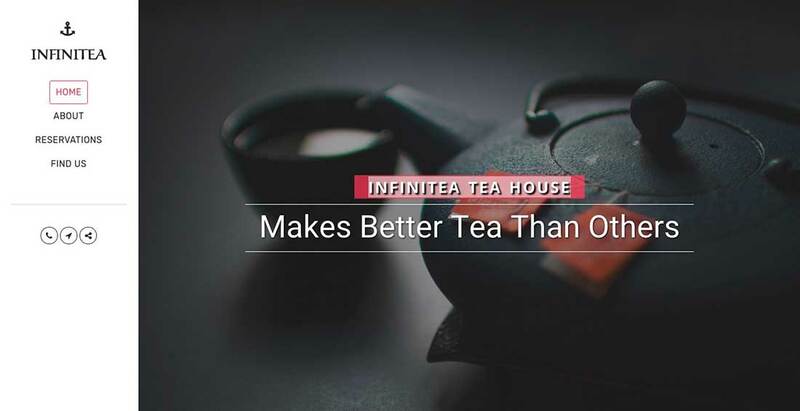 It was created for small food & drink businesses, such as tea shops and tea houses, but it can be easily adapted to other types of websites as well. Customization comes easily, but if by any chance you get stuck and need help, you should know that there’s an online chat tool available for free, 24/7. Here’s another template for the food & drink industry that definitely has a WOW factor. Big photos, modern fonts, with this template you can create a website to promote your company or project in minutes. 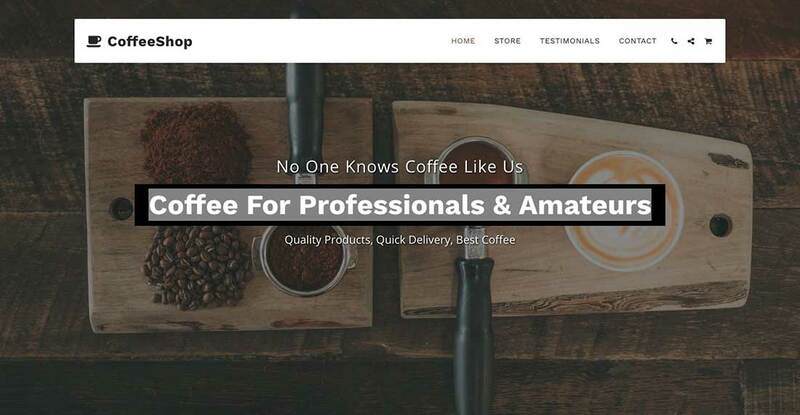 This is another simple and clean website template, this time created especially for coffeehouses. You can easily customize it to fit your brand. The editing system is neat, simple and a smart alternative to drag-and-drop editors. If you want to reach your audience quickly and efficiently, this website template may be what you need. 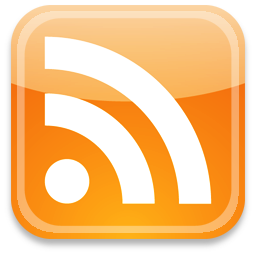 it has a blog and a large slider on the homepage to reach your audience fast! 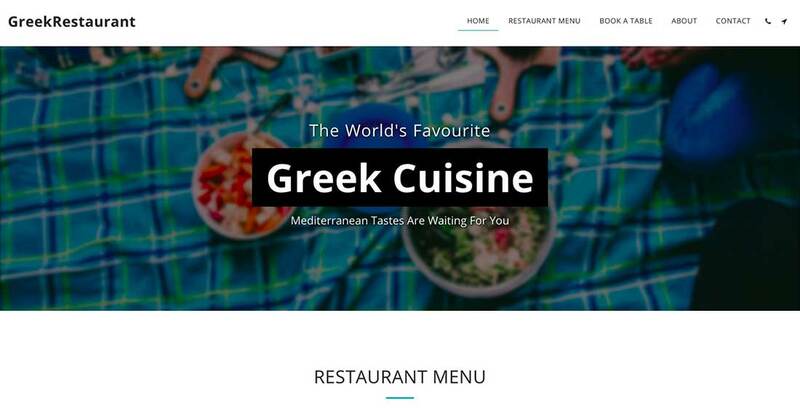 You can build a gorgeous, sophisticated site using this Greek Cuisine template. It’s perfect for restaurants of any type, even though it is Greek-themed, but you can customize it with just a couple of tweaks from the editor sidebar. Did you know that you don’t even have to create an account to get started with Site123? Facebook and Google logins are available, so all the website creation process is efficient and stripped out to a bare minimum, to offer you a simplified web design experience. Site123’s drag-and-drop-free template editor may seem weird at first, especially if you tried other website builders in the past, but you’ll see that this makes website creation so much easier. Take this template below, for example. 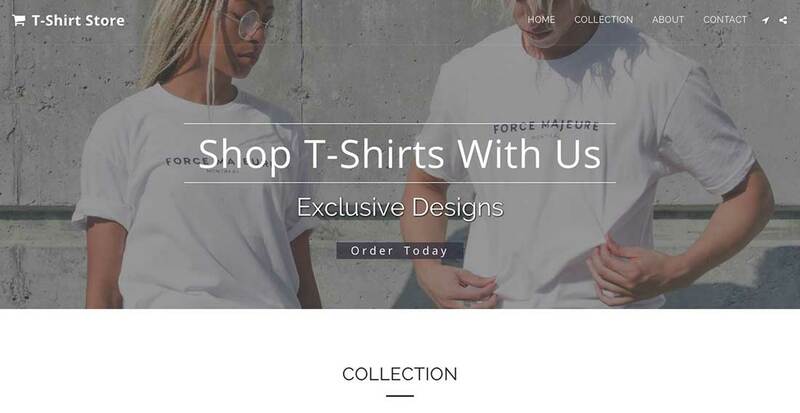 Use it and you can launch your online store in minutes! Simplicity is what best defined Site123 both as a web builder platform and in terms of the templates they offer. 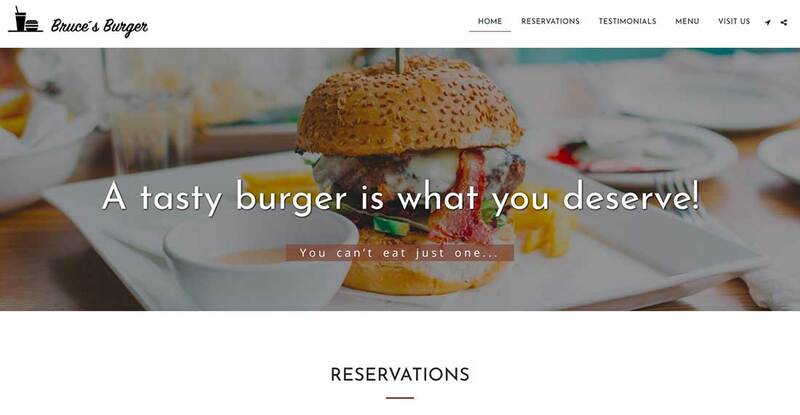 This is a minimal, clean and easy to customize template that would be a great fit for a burger joint’s presentation website. 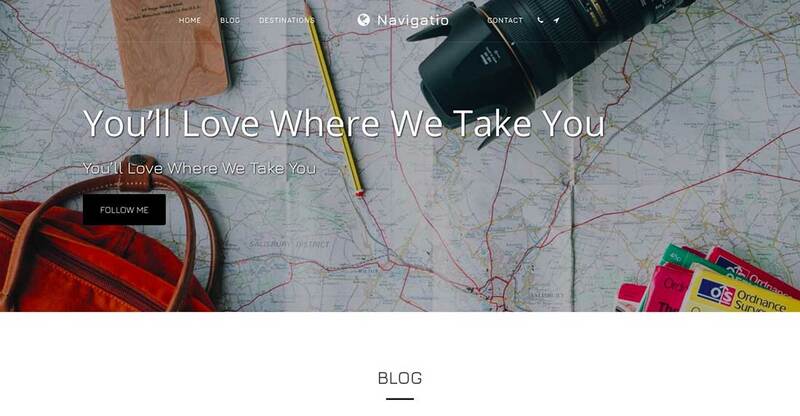 Site123 automatically fills any template you choose with content, such as photos, text, menus and more. This means you can easily replace that content with your own and customize the template via a visual interface. Get In. Get Fit. Get on with Life! With one click, you can publish the template below and add to it any new pages you want! 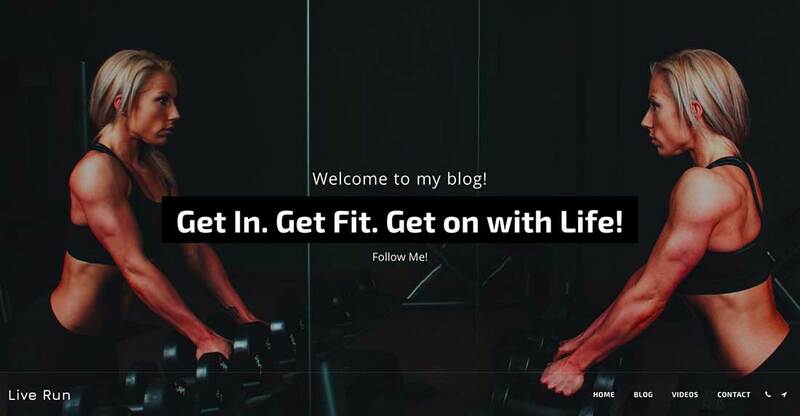 You can launch your fitness business presentation website in minutes by simply replacing the texts, changing the fonts, adding your info and substituting the images, if you want! 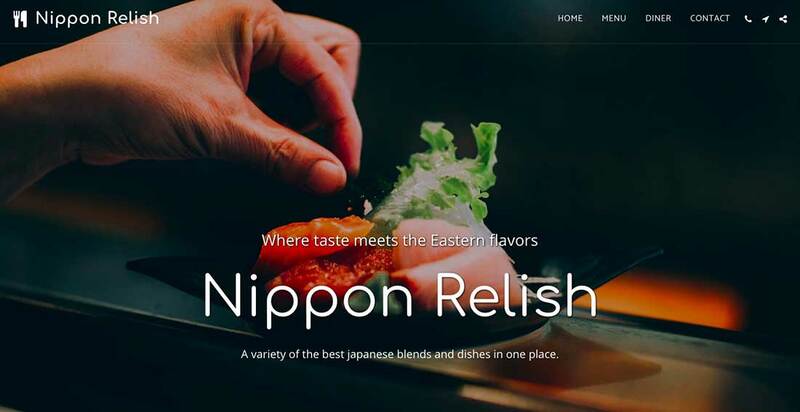 This is another clean and modern-looking website template for a restaurant business. It features a high-quality, fulscreen image on the homepage and a neatly structured layout. Do you want to sell appliances online? It’s so easy with this template. 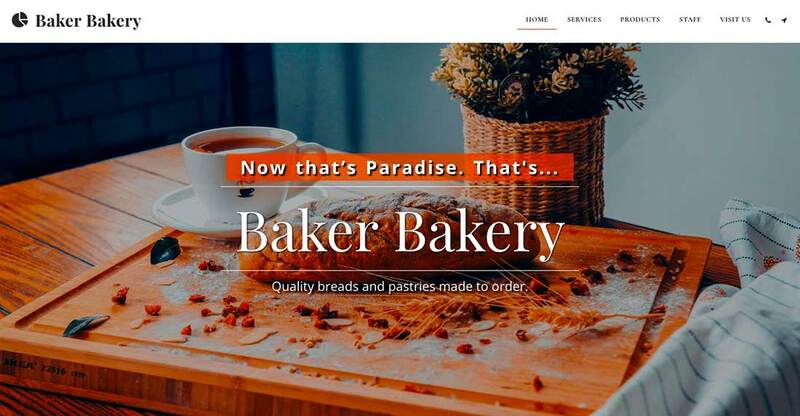 It features a bold CTA right in the homepage’s slider and with just a couple of customizations you can make this free website template look expensive. Using a professionally designed template can really help you make a powerful first impression on your visitors. 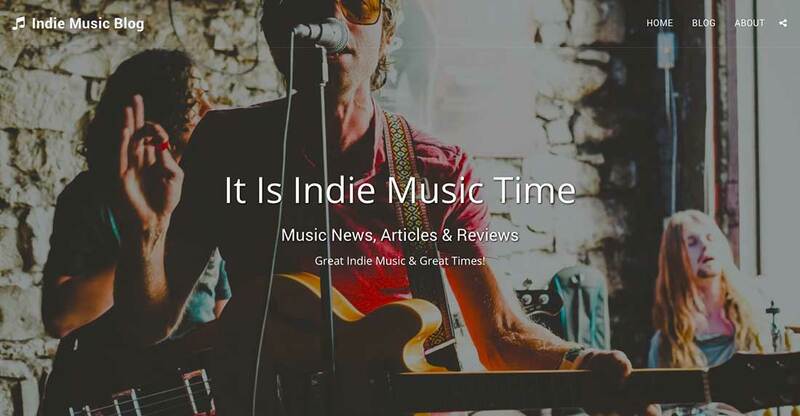 This website template was created for the music industry, but it can be easily adapted to other niches as well. 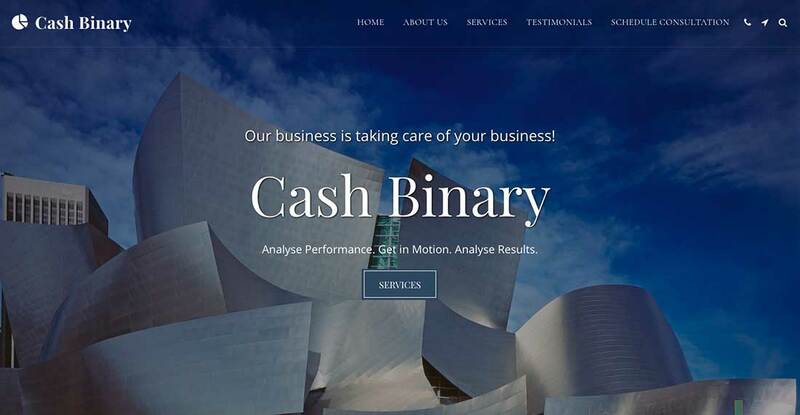 Here’s a modern and gorgeously-designed website template that would look amazing for corporate businesses. 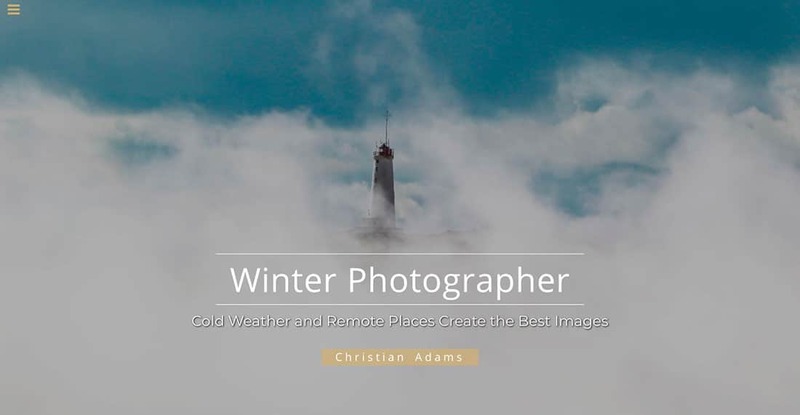 Take advantage of the beautiful photos and add animation effects, set them to display at different sizes, crop them and even apply filters if you want! 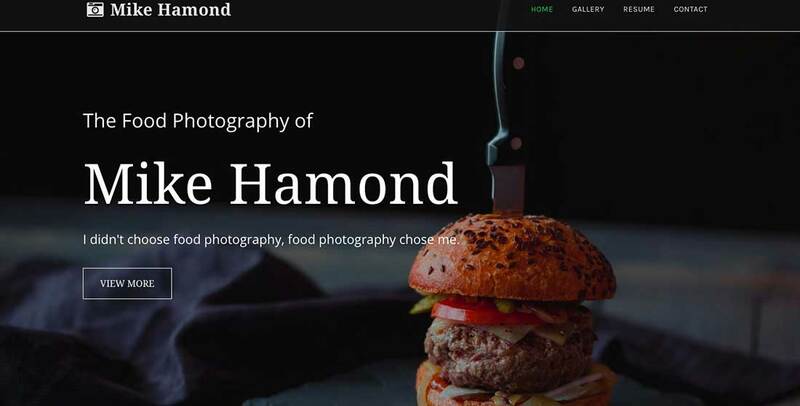 Get your business message across using this food photography template. It can be used by any type of photographer, not just for those activating in the food niche. 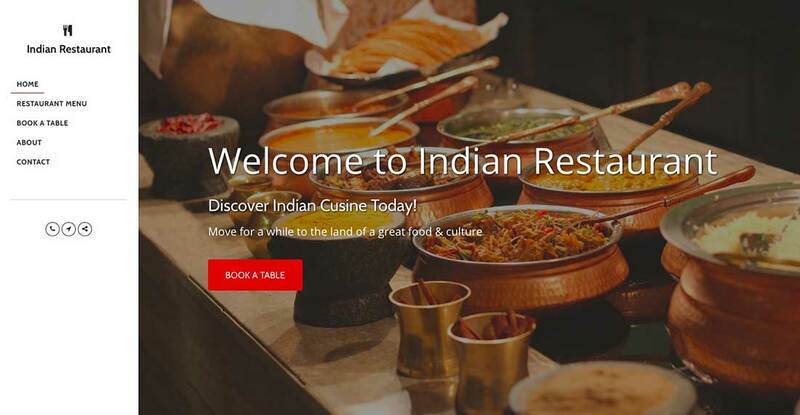 Get your site up and running now with this Indian Restaurant template, perfect for any kind of food-related businesses. It has a large image on the homepage, with a CTA button, and a clean, white menu on the left side of the screen. Fill your site with dozens of additional features, such as blogs, portfolio, online store, and more! Use the template below to create a beautiful portfolio for your company and attract new clients to your business. Shopping carts, price lists, FAQs, contact forms, and more, these are just a few of the additional elements you can add to your site to make it even more feature-rich! Sell your products with ease, using the stock management and order management tools this platform offers.